[ I posted this a while back on twitter but someone asked me about it this morning and I thought I’d share it here on the blog. The Visual Studio Blog has and article out on Why write Python in Visual Studio? which is worth reading for everyone writing Python on Windows. 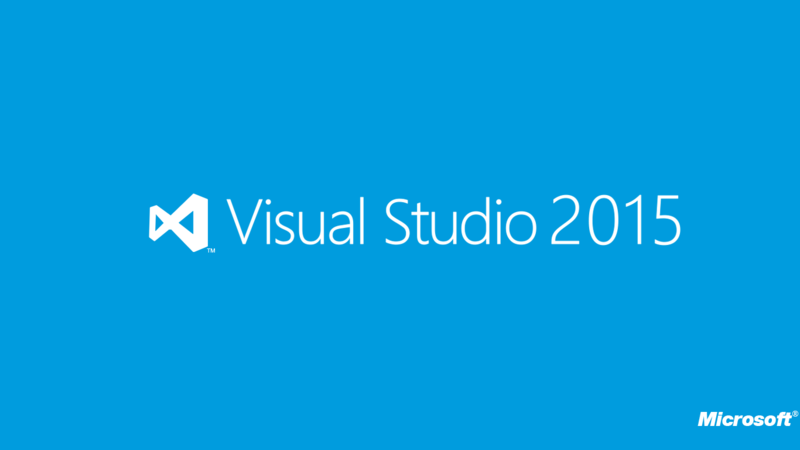 Recently, Visual Studio 2015 was released with support for Python. Python Tools for Visual Studio (PTVS) are available to help throughout Visual Studio in all the places you’d expect, from editing and IntelliSense, to debugging, profiling, and publishing to Azure. You can find all the details and some video walkthroughs, documentation, and other resources on visualstudio.com, and the post announcing Python Tools 2.1 and Python Tools 2.2 beta. The post is a great read into the choices the Visual Studio team made on how to integrate IntelliSense with Python. Honestly when VS 2015 came out I’ve started using it for all Python development on Windows and when I switch over to my Mac I really miss the features. GIS users have embraced Python and having a real IDE to help them is a huge plus. In the past I’ve avoided IDEs where I didn’t need them but with Python projects getting larger and more important, it really makes sense to organize them better.